Join Jack, my dog, at 4 p.m., Pacific on Rez Radio at 91.3 FM in the San Luis Rey River Valley, or listen via iHeart, Tune-in, and the http://PalaTribe.com web site. Local San Diego artists, a touch of blues and Americana! 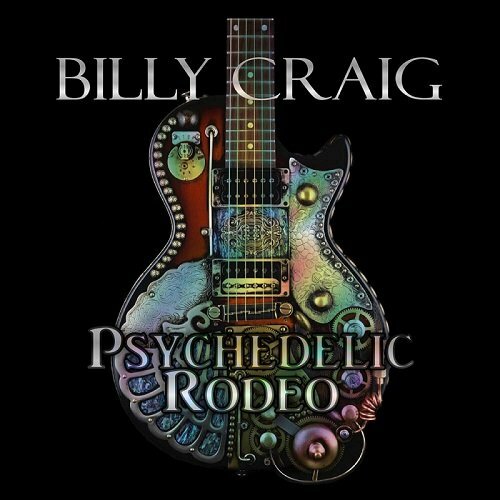 This week, Jack was given a new CD from Billy Craig -- and kicks the show off with "Strong" from Billy's Psychedelic Rodeo! Thanks, Billy. Find him here! 4 p.m. Spring Ahead, Bark It Up!